Just get engaged? Want to renew your vows? Maybe you have no idea when to get married. Dave Ryan will take care of that for you and he’ll throw in $5,000 for your honeymoon! 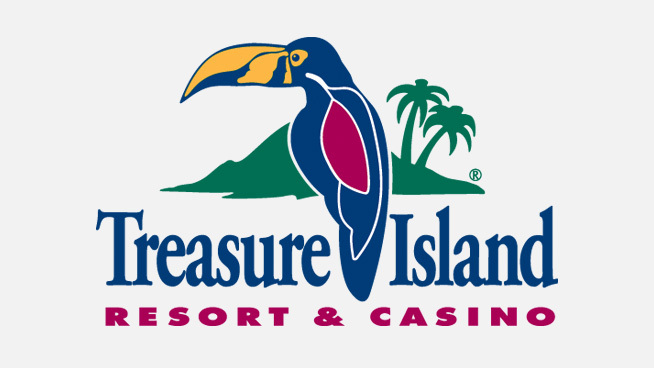 It’s Dave Ryan’s Holiday MatriMoney at Treasure Island Resort and Casino ! Selected couples will receive a wedding ceremony, performed by Dave Ryan, a complementary hotel stay that night, champagne toast, PLUS one grand prize couple will win $5000 during wedding bingo with live DJ! Register now below! Can't see the entry form below? Click HERE to enter.